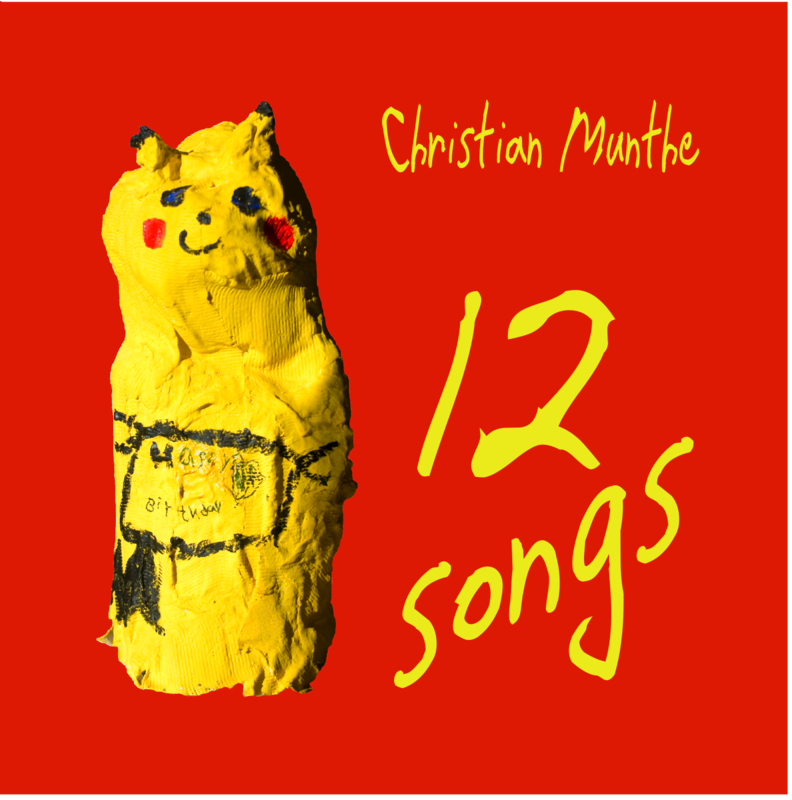 Christian Munthe: 12 Songs (xfxs-2). Thick paper cover in a plastic sleeve. Limited edition of 200 copies. Pure free improvised acoustic guitar presenting a rediscovery and transformation of traditional song forms, string playing and melodic aesthetics, based on Munthe's unique approach to improvisation and his instrument.